is it a bit too unfair to windows users? Is there no plan at all? Windows just got real DarkMode support with 1809, which is still not out for the vast majority of the people, and what I've seen, isn't nearly up to par with what macOS did with Mojave. I'm sure it is in the pipeline, but they may be waiting until Dark Mode on WIndows 10 is up to snuff, or at least available to a lot of people via 1809. Why I am sad that for what Evernote did ? Understand first of all I am not an employee nor do I speak for Evernote. I am just speculating as to why there is no Dark Mode yet on Windows. I think it is a bit overblown to say they are putting users at a health risk. That is a bit like me complaining that Evernote doesn't change the "Changed Date" for a note when I change tags, so when I sort by recent changes to see which notes I tagged with "Birthday Gifts" I didn't see a note for my nephew's gift because it had an older "changed date" - ergo Evernote hates children. Dark mode has nothing to do with blue light. 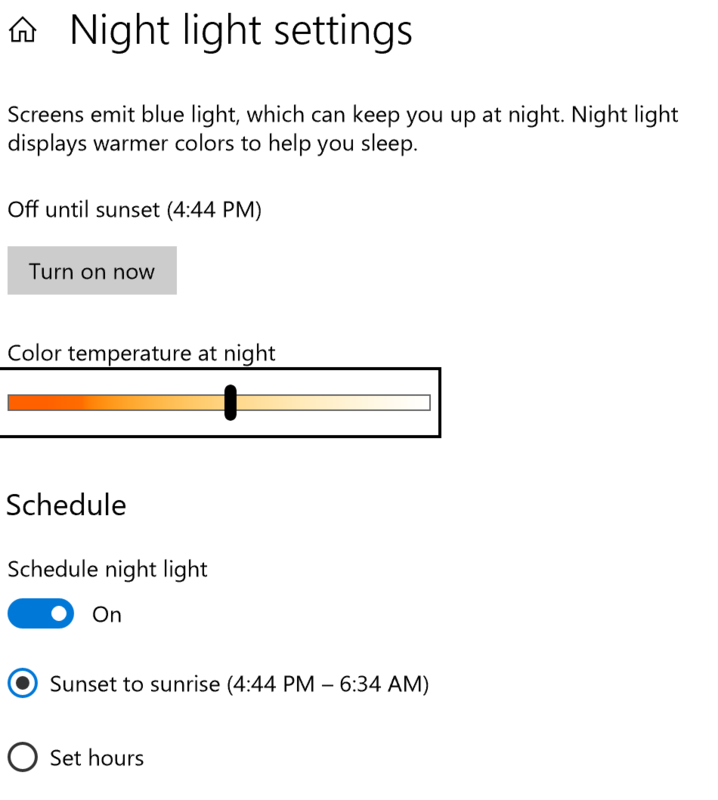 You want to use the "Night Light" settings in Windows. You can control the time, or let it go along with sunrise/sunset times in your location, and you can adjust the color temperature to your preferences. This is OS wide, so Evernote is affected. For UWP (Windows Store) apps only. 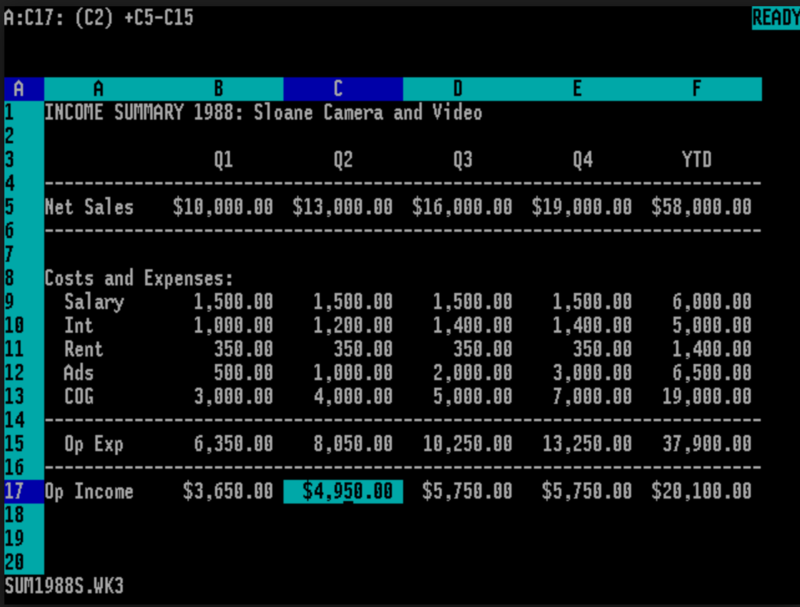 We're an old-style Win32 app (even the WinStore version of EN is still considered Win32). Yup. I am not even sure if they plan to roll it out to all apps. The way Win32 apps work with displays is a mess. They still haven't figured out a graceful transition from regular to HDPI displays without the developer having to rework the app. The fact is that dark backgrounds simply don’t emit as much light. Due to the fact that Evernote refuses to listen to its customer base, I am forced to cancel my subscription and I am looking for an alternative app. Any suggestions? The OS has no Win32 support for Dark Mode, and it just got it with 1809 for UWP apps, and virtually no one has 1809 except insiders. What is Evernote supposed to do? Roll their own UI model because Microsoft won't? Right, but it would be Evernote's flavor of how Darkmode should work, or Firefoxes, or whatever. They could definitely do that. I guess they have chosen, for now at least, to work with the OS makers to ensure good integration into device-wide darkmode so the user experience is consistent, so it works on macOS. iOS doesn't have it yet.. It may work on Android - I don't keep up with that. And then when the OS does support it, they would have to spend time undoing all of their changes so it did work with the OS-wide setting. It may work on Android - I don't keep up with that. It does. But it also causes the quick note that can be created from the pull-down notifications to have unreadable gray-on-white text. It does. It's in the latest update. Yes it does. Thanks. Wasn't aware of that. As someone who grew up with DarkMode, I've yet to find a reason to jump onto this recent fad. I've yet to find a reason to jump onto this recent fad. Doesn't ring my bell either, but I activated it to see what the fuss was about. 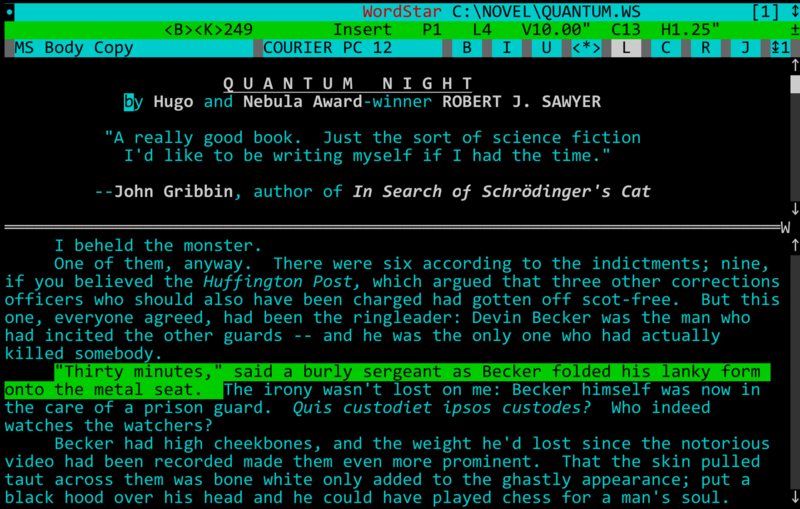 Clever example using a sample from our resident author and dark mode proponent. Do I win a prize for noticing 🙂. Maybe a key to unlock more emojis? Maybe a key to unlock more emojis? I also grew up with dark mode, then switched to white screens for a big part of my professional life and switched back to dark mode a year ago. I prefer the dark theme because it is much easier on my eyes. I am a professional developer, so I am sitting in front of IDEs for some 8h/day. It is much healthier for the eyes, less UV (less cataract) and less eye strain. For me, the difference is spectacular. Well, I'm not going back to use Evernote until we have a dark mode. Is this so hard to add dark background option? If Evernote developers are really waiting for proper Windows 10 dark theme, then it's already here! Where is our dark theme for Evernote on Windows????? It toggles invert colors in Windows10. I think its the only option for me until Evernote release dark mode for windows10. The dark mode added in Windows 10 is only for UWP/PWA style apps. None of those APIs are available to Win32 apps, so as of right now, if Evernote does this, they will have to roll their own UI changes. I am using Simplenote and Notepad++ until this thing gets sorted. This is a shame that dark theme was not introduced in Windows and is not even planed in the foreseeable future. 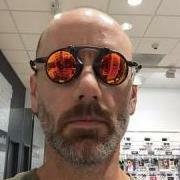 I am a software developer with some vision impairments and I am having a hard time working with white screens. The most professional application I am working with does support a dark theme or at least supports high-contrast mode. Even Windows enabled dark explorer, what I never believed that will happen. At least I can use Dark Reader in a browser to achieve some prosthesis of dark Evernote. If Windows 10 doesn't support dark mode, as purported by several Evernote replies to this topic, then how is it possible to configure the left panel as dark in the Windows client? Tools > Options > General > User Interface > 'left panel theme dark'? Perhaps Windows 10 only supports dark mode on the left vertical 1/5 of the screen? Indeed, this is a Windows OS design limitation. 2. We don't care because we don't need to. Because Evernote developers added a "dark mode" panel, which has nothing to do with any Windows-supported dark mode? Otherwise it would just respond to Windows dark mode setting, right? Well, obviously they're working on other stuff -- or more likely, per the CEO's blog post -- focusing attention on fixing bugs, improving stability and consistency , etc., rather than adding new functionality. In other words, the developers have been things to work on that the company (not the developers) has deemed to be higher priority. Is this a surprise? How has this not been addressed yet? I see a lot of highly supported community feature requests that go many years with no attention, and very few significant updates to Evernote. I've been a paying user since that option was available (many years) and I have to say I'm really frustrated to see things ignored to the point that community members get so upset. A lot of people are clearly feeling ignored, which I think is more important to address than any individual feature requests. Evernote needs to wake up to this, and then eventually stat making changes that should take days, not years. Give the users what they want! I have been paying Evernote customer since it became an option..
Don't care about excuses that Windows 10 only supports dark mode for UWP apps.....How hard is it to make background black and text white ?! Will end subscription and use One note or even roll my own opensource alternative. Sorry but Evernote team is not listening to its customers. There is a strong demand for a dark mode. The software I use today is dark mode. Only Evernote is not used. It is very painful to use.